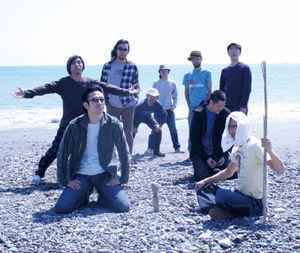 Created their own label Sunshine Records (8) in 2008. DJ Kentaro* Little Journey DJ Kentaro* - Enter The Newground Live! !